- Dimensiones: 26.42cm. x 26.39cm. x 2.39cm. 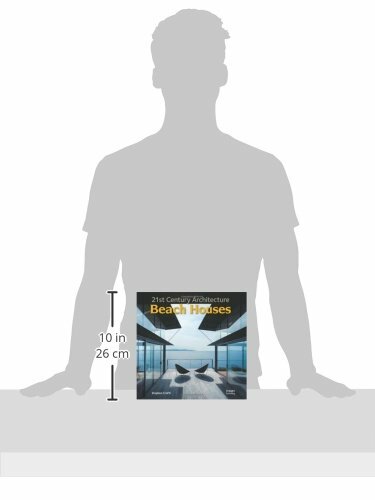 Featuring stunning full color photographya50 beautiful architect-designed homesAustralians and New Zealanders are drawn to the coast. Whether its a permanent abode or a simple fibro shack, the sound of the surf and the feel of sand beneath ones feet are perennially appealing. 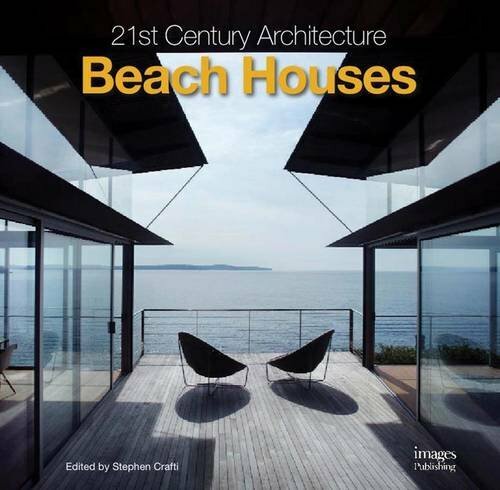 This latest beach house book by Stephen Crafti features 50 architect-designed homes along the coast. From the simple to the monumental, these homes leave a lasting impression.While many of the homes featured in the book are lavishly appointed, others simply frame the spectacular views ahead.